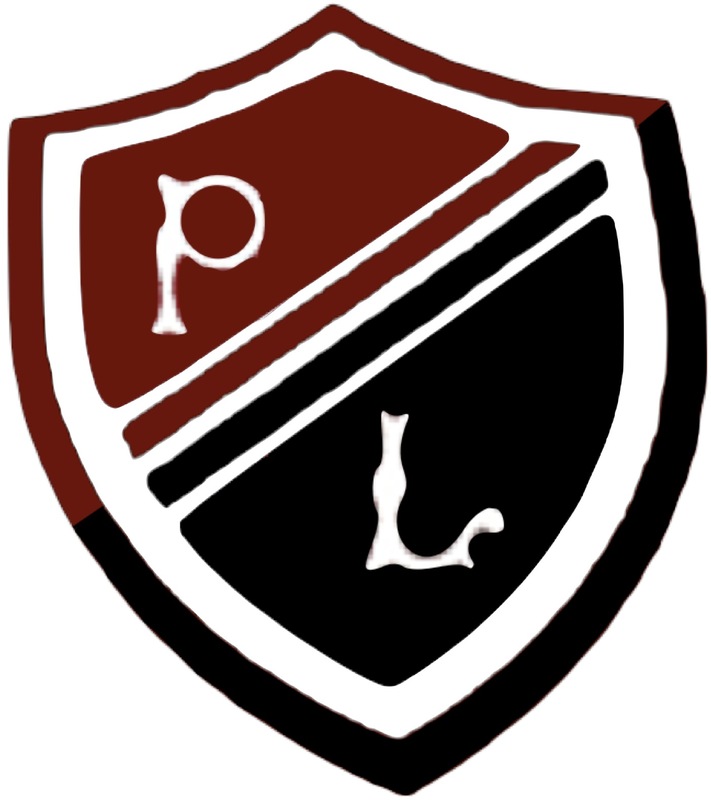 The Science faculty at Preston Lodge High School is made up of three main Science subjects: Biology, Chemistry and Physics. 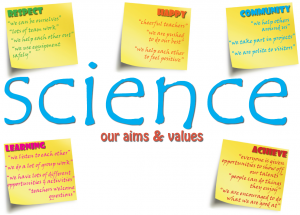 We very much see ourselves as a faculty group who work closely together, sharing our aims, values and resources. S1 – “Cells and microbes”, “Chemical reactions”, “Ecology”, “Heat and energy”, “Light and other radiation” and “Model of matter”. 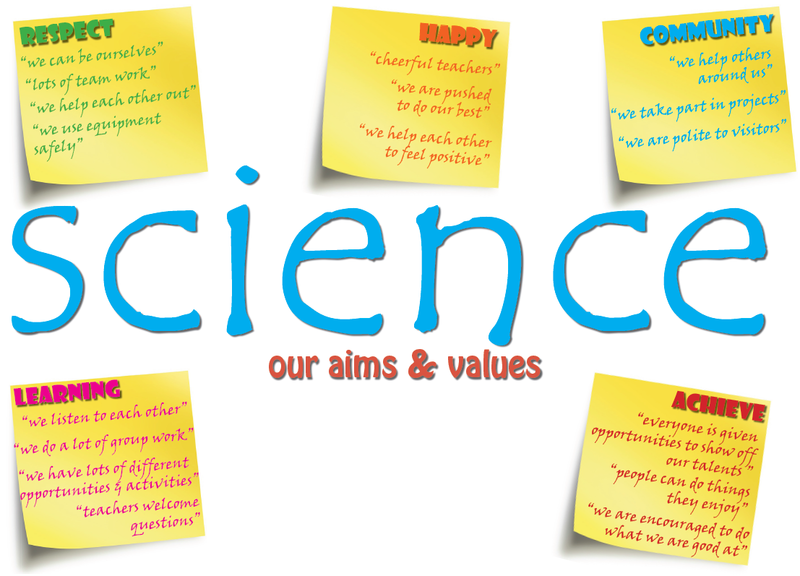 In S3 of the junior phase pupils have the opportunity to specialise in a Science of their choice. This ‘focus’ Science will develop skills that are required across the three Sciences delivered using the BGE experiences and outcomes specific to that subject. Pupils are encouraged to take additional Sciences via the school’s S3 option menu. The Senior Phase of the Science faculty (S4-6) is covered by the discrete subject sites for Biology, Chemistry and Physics. Please use the links at the top of the page to find out more.